February is Black History Month, the perfect time to celebrate the impact African-Americans have had in STEM fields. Ozobot developed a list of 14 STEAM Classroom [or Afterschool!] Activities to Celebrate Black History Month, including ‘Learn About Light and the Inventor of the Motion Sensor’. 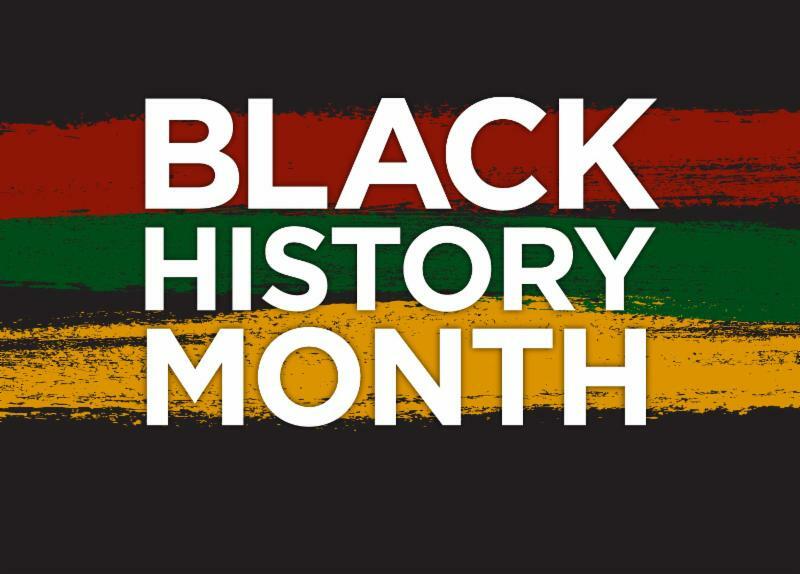 This activity also ties in nicely with Engineers Week, February 17-23, and honors the African-American inventor, Clarence L. Elder, who created the motion detector. 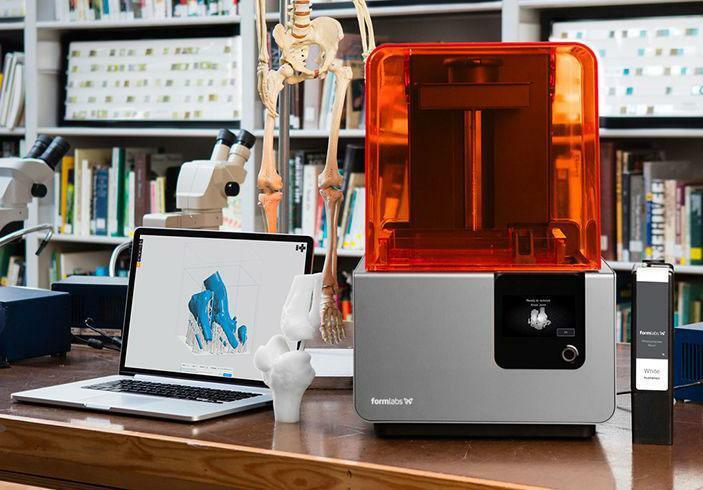 The Formlabs Education Grant is an opportunity for educational programs to receive a Form 2 3D Printer. Applications for 3D printing are expanding into a wide variety of design disciplines, from prototyping parts and assemblies for robots, to creating prosthetic limbs. Understanding how to create 3D models helps youth solve engineering design problems and master the fundamentals of product development. In fabrication labs around the world, students are using the Form 2 to explore professional, real world production and design processes. Applications for the Formlabs Education Grant are open year round. Look no further for examples of quality STEM programs than the Afterschool Alliance STEM program profiles, now including four completely new profiles from STEM programs across the country. 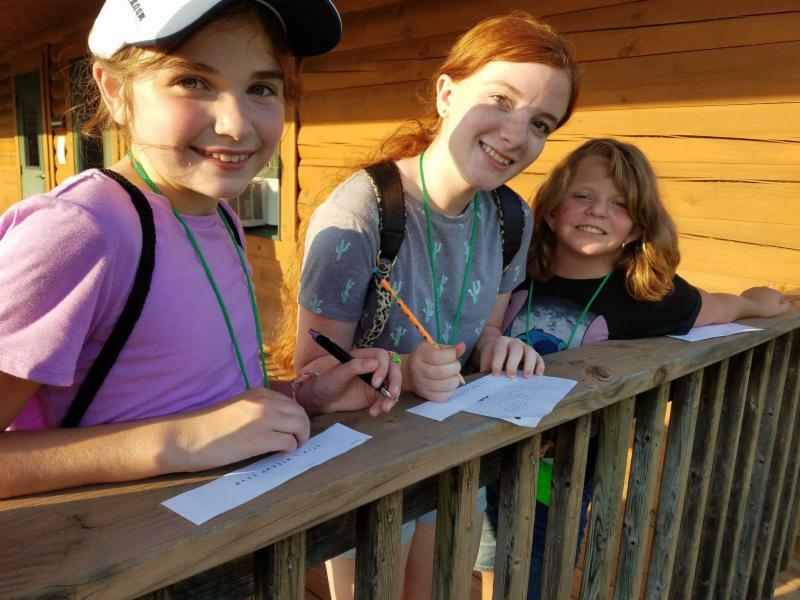 Developed by faculty at the University of Chicago, CryptoClub teaches students valuable math skills through cryptology. Tech Kids Unlimited helps students with special needs in Brooklyn, New York, build technology and social emotional skills that that they need to enter the workforce. Global Kids Inc.empowers students to use technology to solve problems in their communities. All Kids Are Scientists (AKA Science) works with community schools across Portland, Oregon, to engage youth in hands-on STEM learning opportunities.